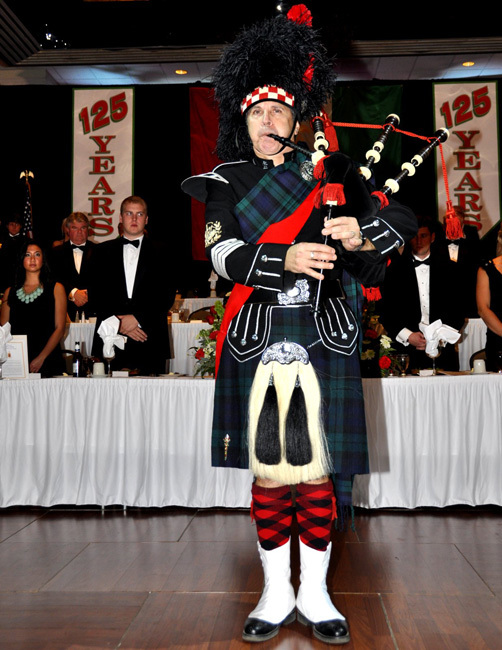 The Bagpiper (Guest…Pipe Major–Mr. 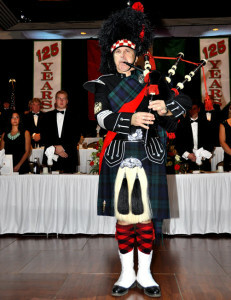 Stan Masinter) upon his entrance for the “Chapter Celestial”portion of the program during the Founders Day Dinner and 125th Anniversary Celebration in 2012. We are in the process of updating this list. We invite you to provide the names of those whom you would like to include.